Geothermal energy can generate a stable supply of electricity throughout the year because it is not dependent on weather conditions. Also, as no fuels are burned aboveground and only extremely small amounts of carbon dioxide are released, it is environmentally friendly. 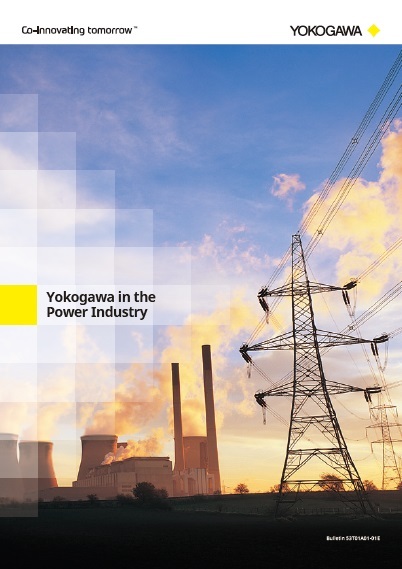 To date, Yokogawa has participated in 30 geothermal power generation projects in Japan, Southeast Asia, and other regions, providing a variety of measurement and control technologies that enhance the reliability and maintenance efficiency of geothermal power generation systems. 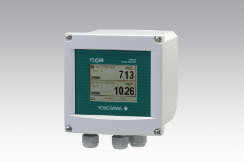 The printed circuit boards that go into Yokogawa’s integrated production control systems all receive a hydrogen sulfide-resistant coating, and an anti-corrosion coating is applied to all Yokogawa field devices. 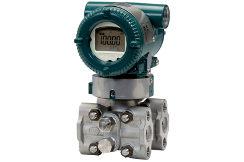 YTA series temperature transmitters convert sensor inputs to a 4 to 20 mA, HART, or FOUNDATION™ fieldbus signal; this eliminates the drawbacks of wire resistance and signal noise that are often experienced with conventional temperature instruments. 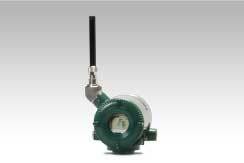 The flexibility of a wireless solution reduces infrastructure costs and enables the installation of transmitters in locations that previously were previously too difficult or prohibitively expensive to wire. 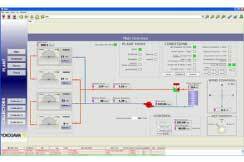 Yokogawa installs remote I/O modules and utilizes a fiber optic redundant ring topology to ensure reliable communications between the integrated production control system and field devices. 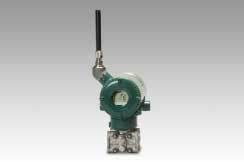 Wireless field devices are used in difficult to wire locations. 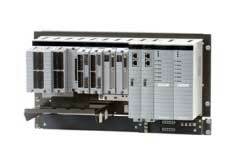 Dual redundant and low-power configurations are available for the STARDOM hybrid PLC/intelligent RTU. 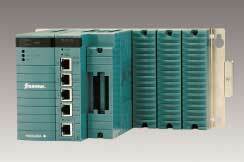 STARDOM supports HART, Modbus, FOUNDATION™ fieldbus, and other network protocols. 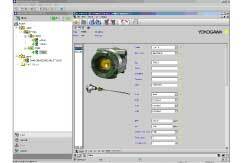 Yokogawa’s Plant Resource Manager (PRM) is an integrated device management software package that enhances maintenance efficiency by making it possible to remotely monitor the status of devices and make changes to their settings. 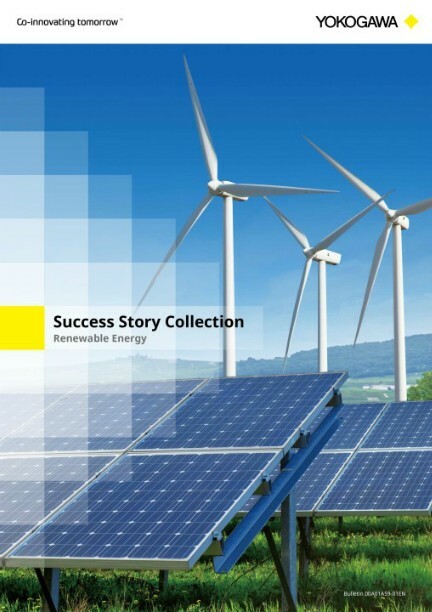 This minimizes the amount of time workers need to spend at geothermal sites for troubleshooting and other tasks, and thus minimizes their exposure to hydrogen sulfide gas, which, in sufficiently high concentrations, can present a health risk. A steam well is dug to draw fluid comprised of steam and hot water from a geothermal reservoir located deep underground. The fluid mixture is introduced to a steam separator that removes the moisture from the steam, and the steam is then used to drive the turbine of an electricity generator. 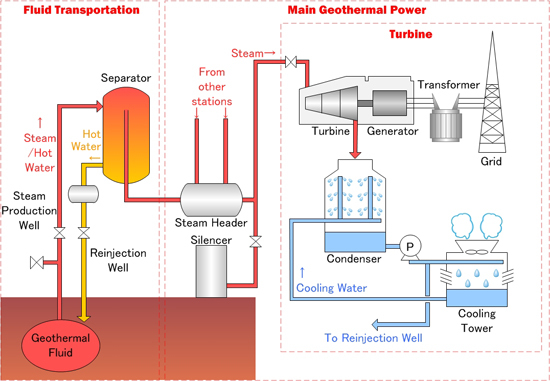 Low-temperature steam discharged from the turbine is passed through a steam condenser to return the water vapor to a liquid state, and the water is then returned to the underground reservoir by means of a reinjection well.